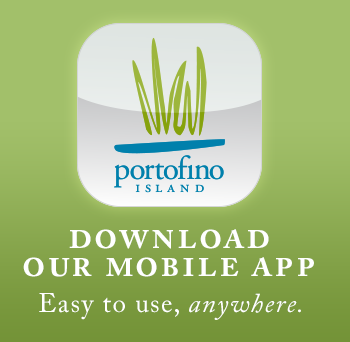 Thank you for your interest in Portofino Real Estate. 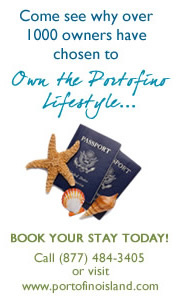 Our team of experienced and professional real estate agents are ready to make your dream of Portofino ownership a reality. 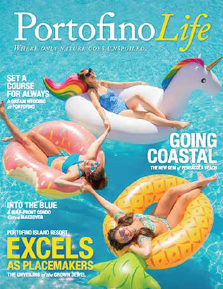 Please feel free to call and speak with an agent today or simply complete the contact form below so that a member of our team can get started in assisting you in your desire to Own the Portofino Lifestyle. By answering the following questions, you will be assisting our sales team in providing you with the information needed to make the dream of owning the lifestyle a reality! Your privacy is very important to us. We will use the information you provide only to help us keep you informed of properties that are of interest to you.